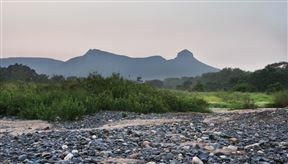 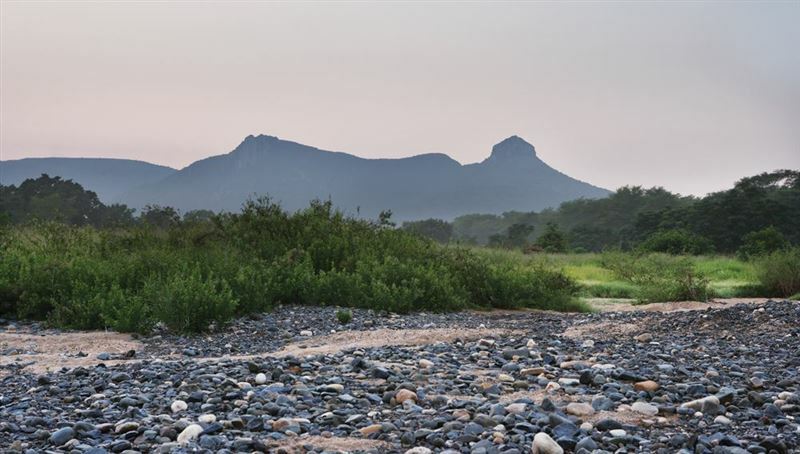 At the foot of the legendary Ghost Mountain in Mkuze, northern KwaZulu-Natal lies the privately owned 4 star Ghost Mountain Inn. 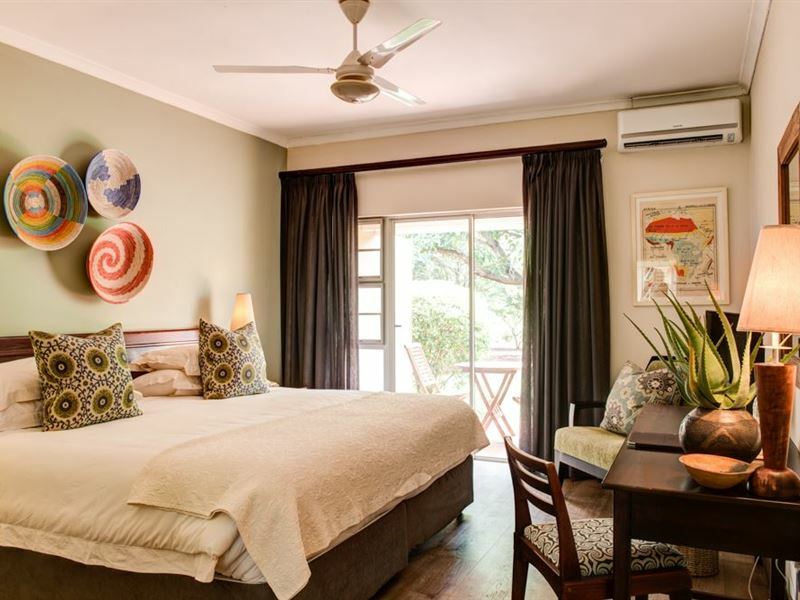 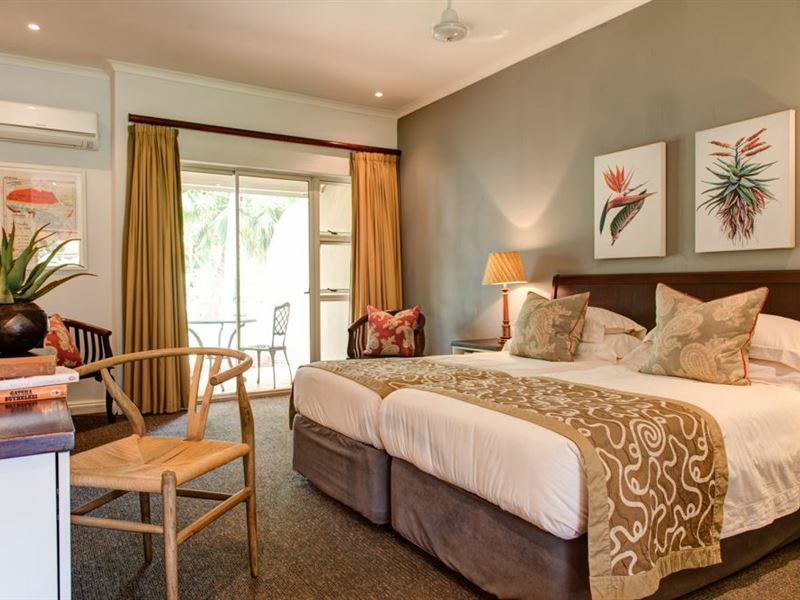 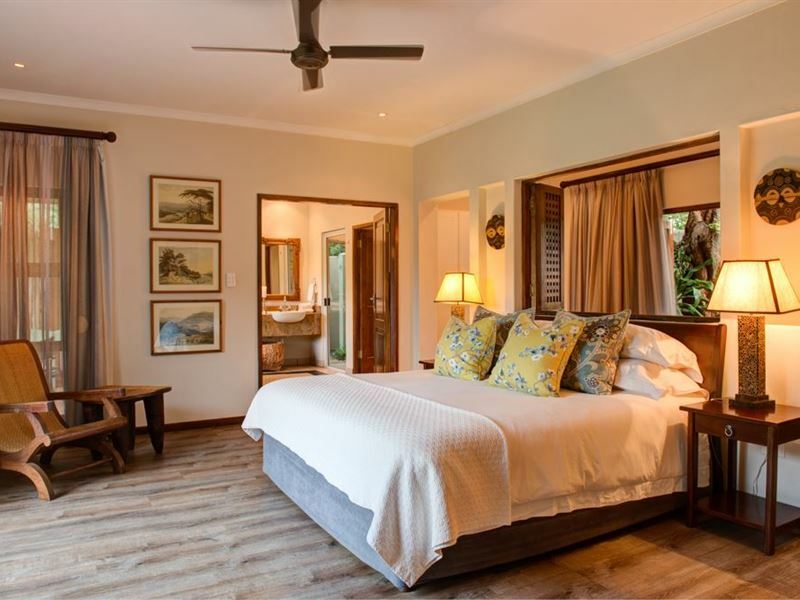 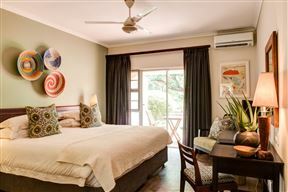 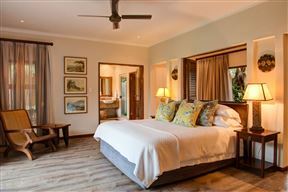 This intimate and beautiful hotel is the ideal location from which to explore the array of wildlife and coastal reserves in Maputaland and the Elephant Coast. 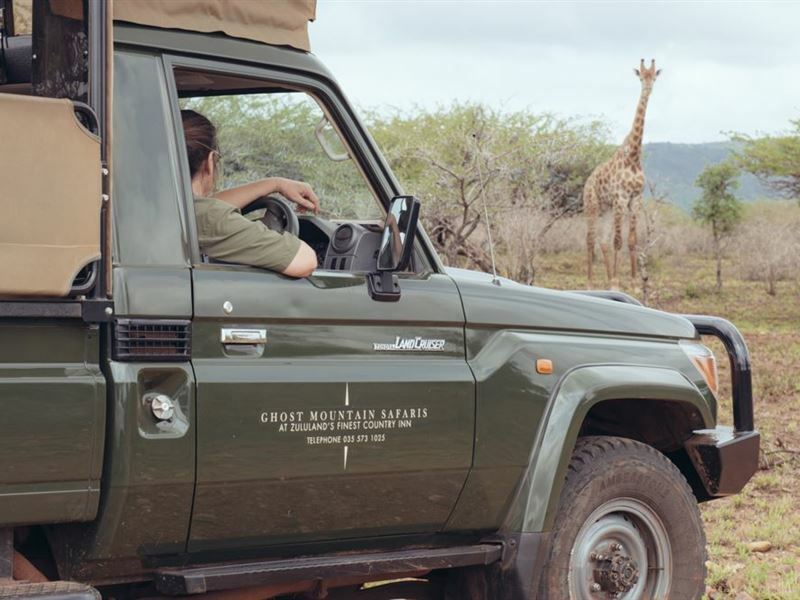 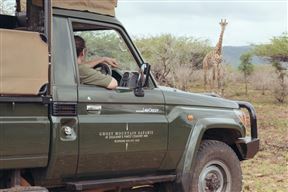 Nature enthusiasts will appreciate the abundance of wildlife and the scenic splendours of this rich and diverse region during game drives, guided walks and boat cruises in the company of knowledgeable rangers. 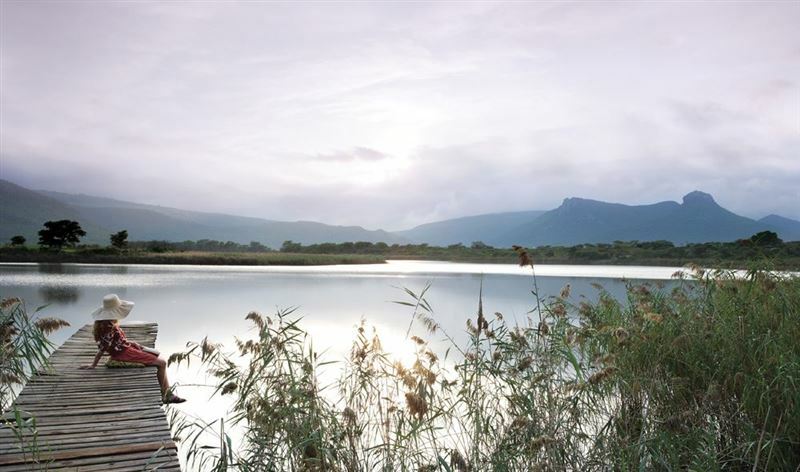 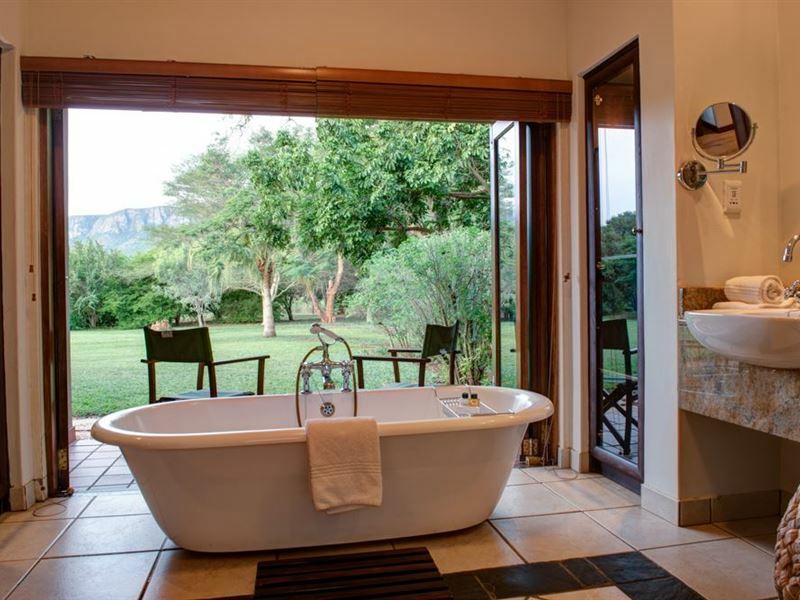 Tiger Fishing is arranged on Lake Jozini while birders can enjoy one of Southern Africa’s top birding destinations with over 450 species.Alternatively escape and be pampered at the Ghost Mountain Spa. 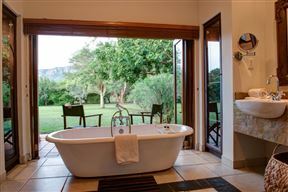 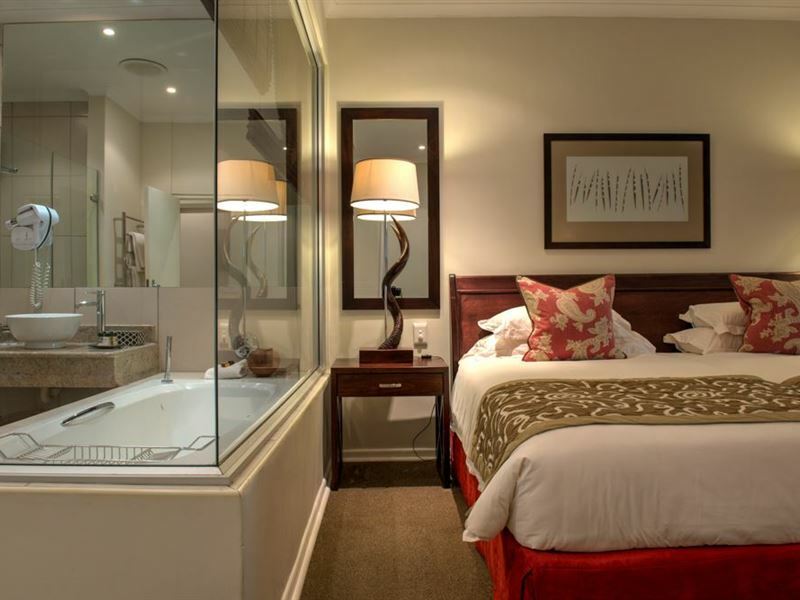 Enjoy an Ghost Mountain Inn exfoliation and body wrap with Terres d’Afrique a natural South African products or a Dermalogical facial treatment. 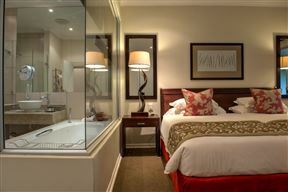 The spa features a steam room and relaxation area with private plunge pool to rest in between treatments. 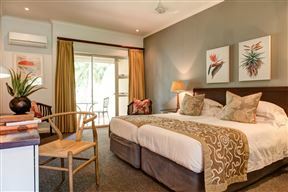 Those who prefer the relaxing sound of birdsong and the warmth of the African sun will find their respite at the poolside within the glorious gardens.The Ghost Mountain Inn offers over 550 square meters of indoor function space that combines the stylish comfort of Zululand’s Finest Country Inn with a fully equipped facilities needed for any meeting or event. 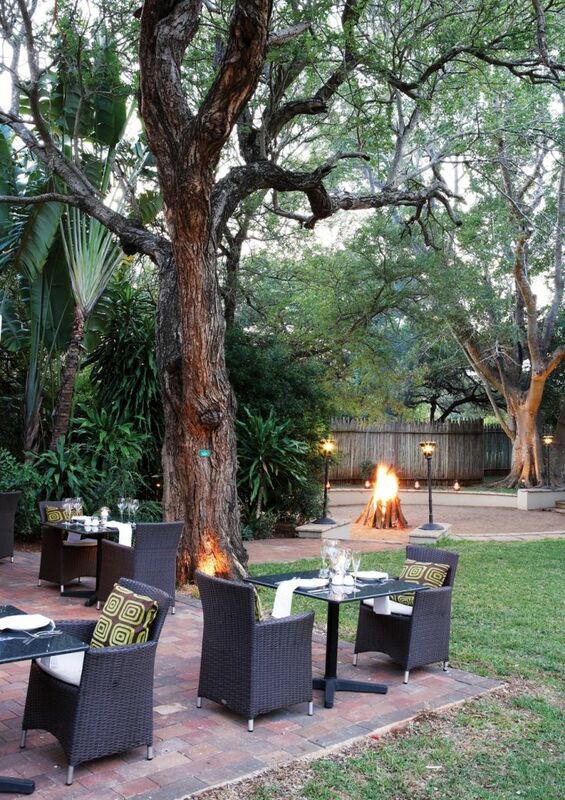 From intimate meetings or celebrations to romantic garden weddings under the giant fig trees and banquets for up to 160 people, the Ghost Mountain offers the ideal venue.For those travelling to southern Mozambique, or between Kruger Park, Swaziland and Durban, Ghost Mountain Inn makes an excellent stopover or memorable getaway.